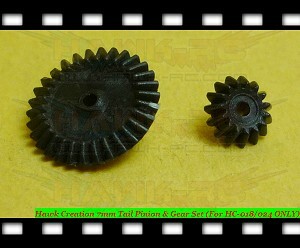 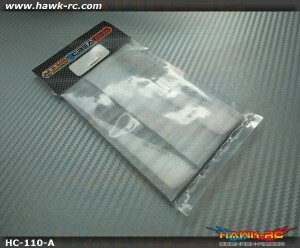 All Item's marked weight are including packing material. 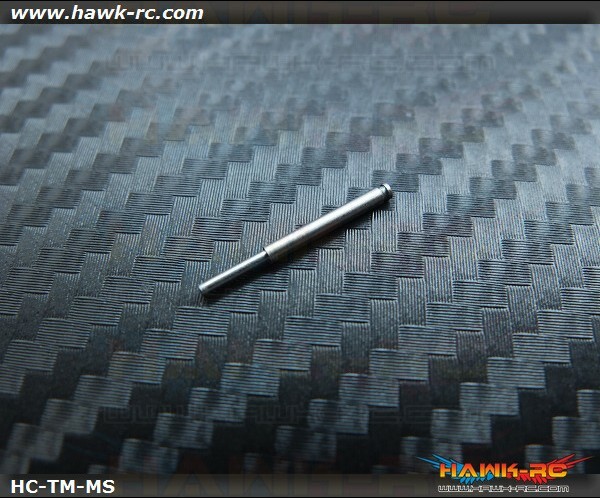 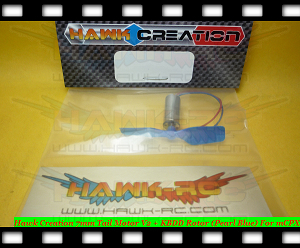 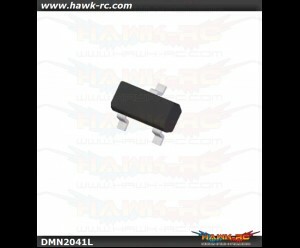 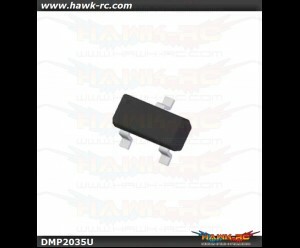 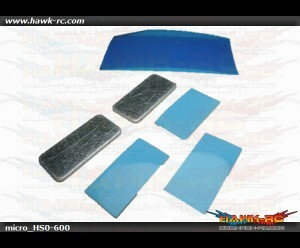 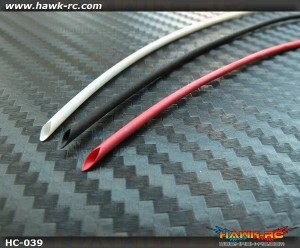 Micro size wire Shrinkage Wrap Φ1.0mm>Φ0.6mm (150mm B/R/W 3pcs) let you wrap yo..
Hawk Creation High Performance CF Blade For mCP X/V2 Improve your Brushless mCP X to another ..
Hawk Creation Micro size ESC Heatsink Kit Worry about over heat of your micro size ESC? 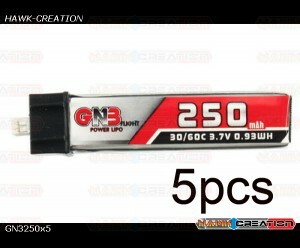 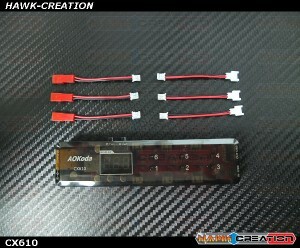 W..
Hawk Creation CF Blade For mCP X/V2 (Surface B) Not bad CG or other but just because not perf..
Hawk Creation BLHeli Dual ESC(10A+3.5A) For mCP X BLHeli ESC firmware for Governor Function!!.. 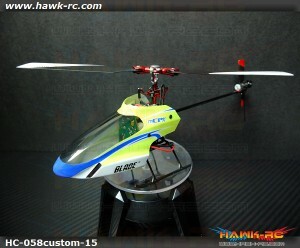 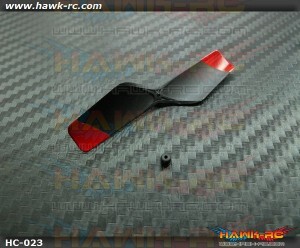 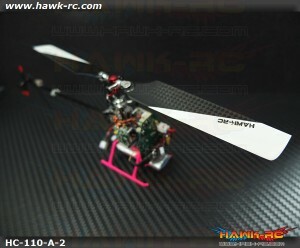 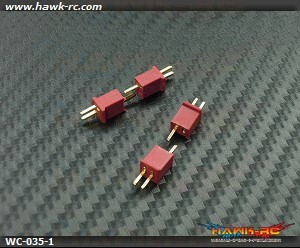 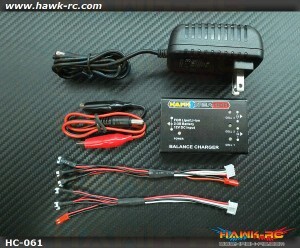 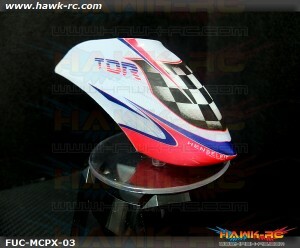 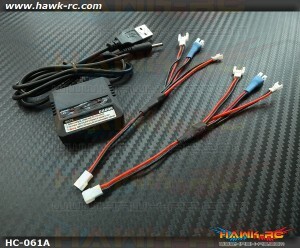 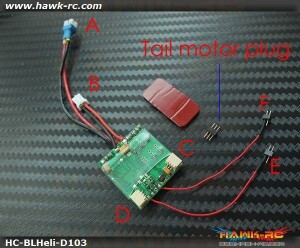 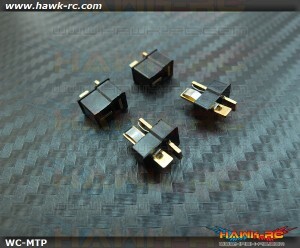 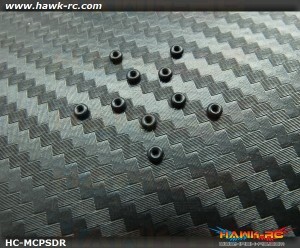 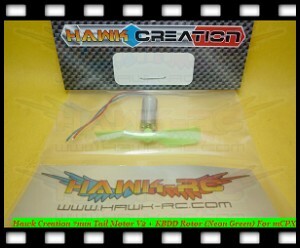 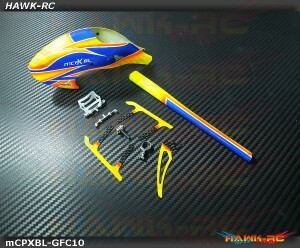 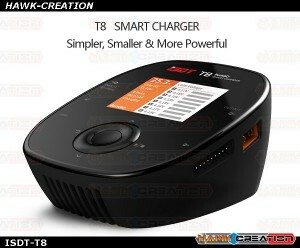 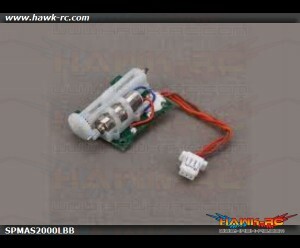 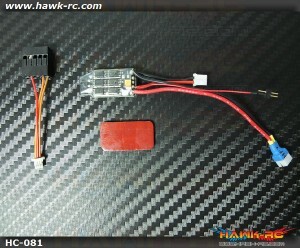 Hawk Creation 10A ESC V3 (BLHeli) For mCP X/V2 BLHeli ESC firmware for Governor Function!! 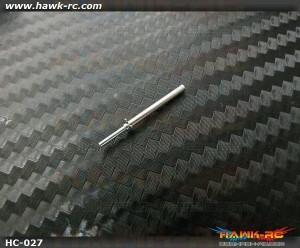 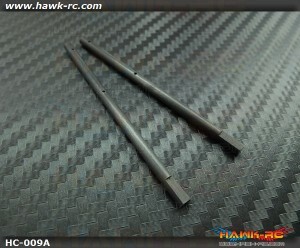 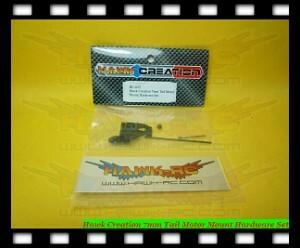 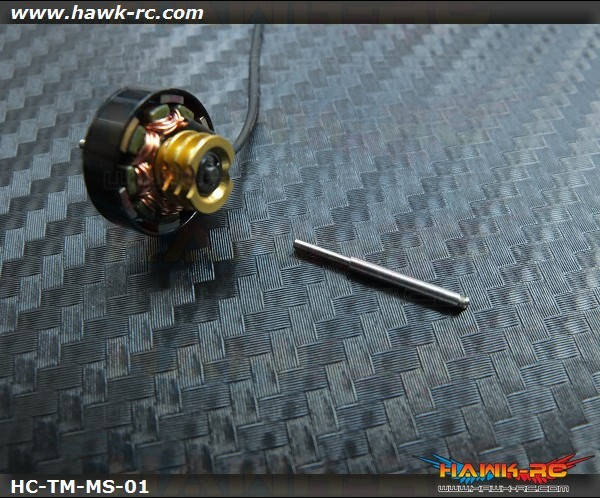 ..
Hawk Creation C05M V2 Motor Shaft (1mm) Replacement motor shaft for C05M V2 ***Also..
Hawk Creation X Fusuno TDR Canopy For mCP X/BL Big Size Gallary Make in one piece, Pri..
DigiKey MOSFET DMN2041L-7 For Micro ESC Double FET Modify FET Type ..
DigiKey MOSFET DMP2035U-7 For Micro ESC Double FET Modify FET Type M..
Fiberglass Fuselage 10/w Aluminum Part - Blade mCPXBL ***Photos color show maybe slightly differ..